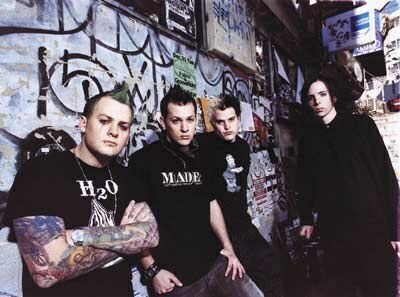 Good Charlotte – Australian tour 2011 official dates! – Spotlight Report "The Best Entertainment Website in Oz"
Short Stack have broken up! 360 takes out [V] OZ Artist 2011!